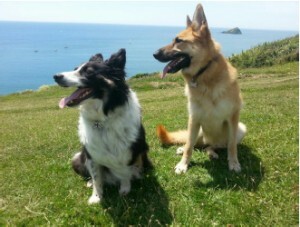 Shane is a retired police officer who served both in Thames Valley and Devon and Cornwall Police. He spent the majority of his career working as a dog handler and Home Office Accredited instructor. 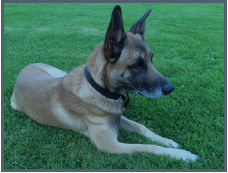 He competed successfully in both regional and national police dog trials with experience working and training German Shepherds, Belgian Malinois and English Springer Spaniels. Not content to just put his feet up Shane began supplying dog food to friends and associates which eventually grew to be K9 Meals on Wheels now supplying Simpsons Premium dog food both locally and nationwide as well as specialising in natural, grain free treats. Shane and Tracy identified a need for a hydrotherapy and rehabilitation facility in Plymouth and after much planning and research K9 Splash Hydrotherapy was born. The two businesses now run side by side as they help to promote good health and wellbeing as a whole. We are both passionate about providing the best healthcare possible for dogs. Tracy began training as a veterinary nurse in 1998 with The Veterinary Hospital where she worked for 4 years before qualifying and moving to mixed practice at Westmoor vets where she stayed for 2 years. She then moved to the PDSA for 11 years and gained valuable experience nursing some challenging cases. Tracy met Shane the proprietor of K9 Splash in early 2014 through buying food for her own dogs and gradually began working on the K9 Meals on Wheels stand giving nutritional and health advice to dog owners at agility and obedience shows while also competing at both disciplines with her own dogs. It became apparent when talking to other owners and competitors that there is a need for a hydrotherapy and rehabilitation service for dogs in Plymouth. There was no local centre for vets to refer to or for owners of working dogs to build muscle and maintain fitness in their dogs safely. The centre is run by Tracy who is a fully registered and experienced veterinary nurse and holds the level 3 certificate in canine hydrotherapy. The centre is registered with the Canine Hydrotherapy Association. We aim to provide excellent rehabilitation and fitness care by veterinary referral only using state of the art equipment. Dash is an English Springer Spaniel. An old lady now at 16 years also enjoying retirement after many years as a police search dog. She certainly deserves to take it easy. Cliff is a Border Collie and will be 10 this year. He is still working as an agility dog. A real sweetie and more laid back than you’d imagine a Collie to be. Holly is a 9 and a half year old GSD. Retired now but still has a big character! Recently rescued from Woodside Animal Welfare Trust. 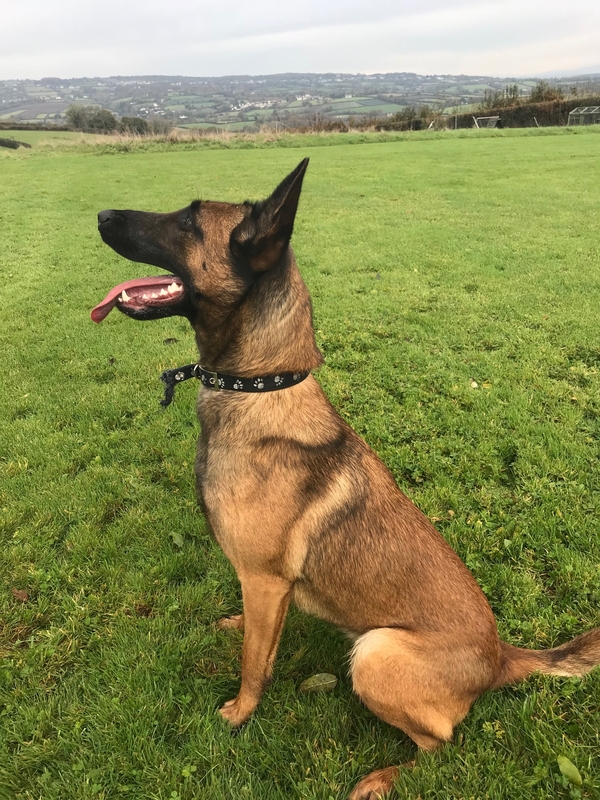 Rio is a 16 month old Malinois. 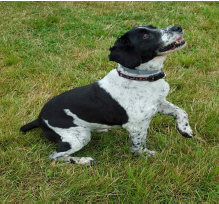 Exceptionally intelligent and keen to work Rio is undergoing training as a digital detection dog. Not a breed for the faint hearted and not suited to a pet home. A very sweet girl. 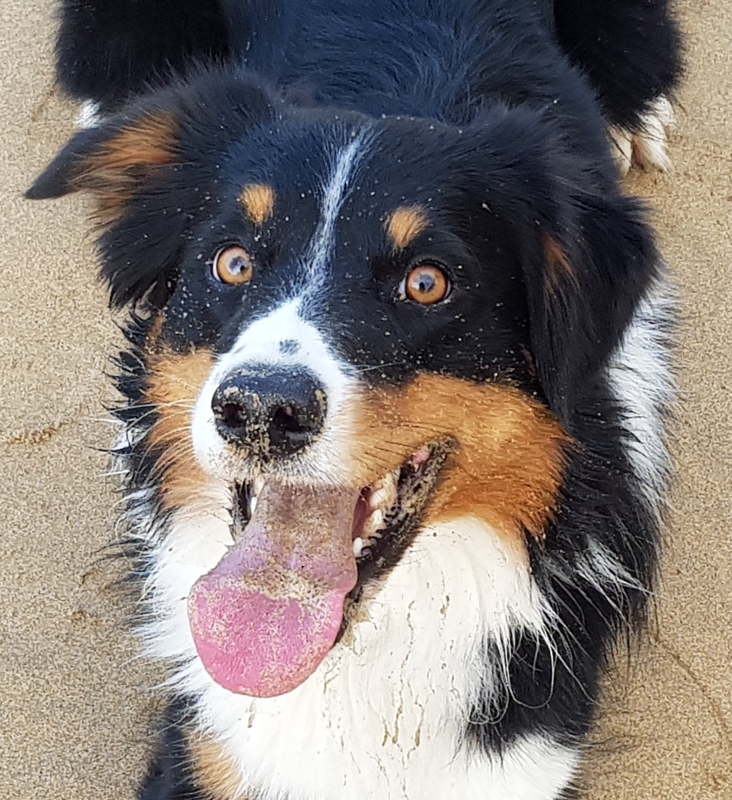 A 2 year old Border Collie. Jay is just beginning his career as an agility and obedience dog. Super keen and fast he just needs a handler who can keep up! Despite his high drive he is very loving and easy to live with.